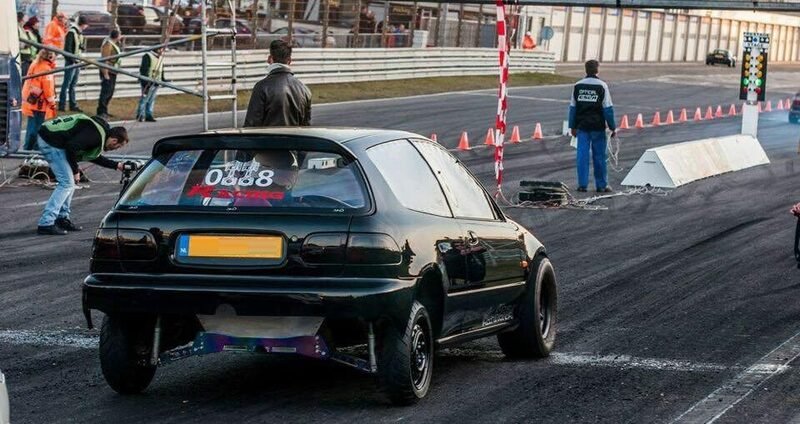 Honda Civic EG swapped with a K24 engine, built by 0118-racing with some bolt-ons and tuned by Sneaky tuning. It revs all the way up to 10.000RPMs and has a DOG BOX Gearbox! Watch the video of this beast below and leave a comment or share this Honda Civic K24 ALL MOTOR With your friends.